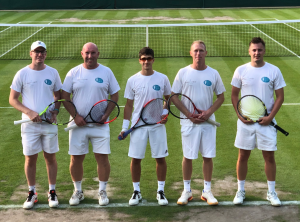 Oxfordshire Tennis’ Team of the Year start their summer season with a home fixture this Sunday afternoon at North Oxford. 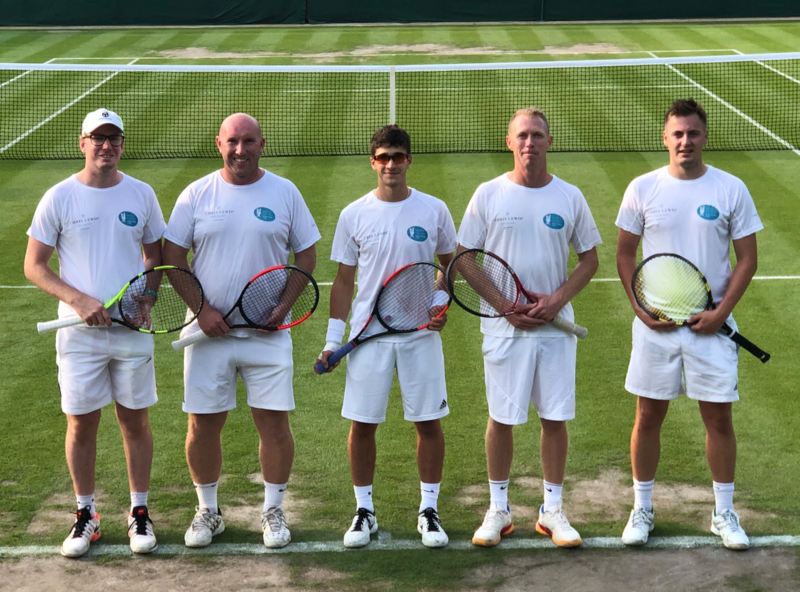 The National Open Tier of Team Tennis features the top 32 Men’s and Women’s teams in Great Britain where many current, former and future professional players represent their club teams. Since 1993 the competition has featured many of the top players in Great Britain with a number of overseas players also taking part throughout it’s history. Do come and watch some great tennis from 12:30 – starts with Singles and then moves onto Doubles. As a reminder, the team were unbeaten last summer and ended up playing in the finals against players who had previously competed in the Davis Cup for GB. Thanks also to Chris Lewis Fire & Security who are sponsoring the team again this year. Good luck to the guys.